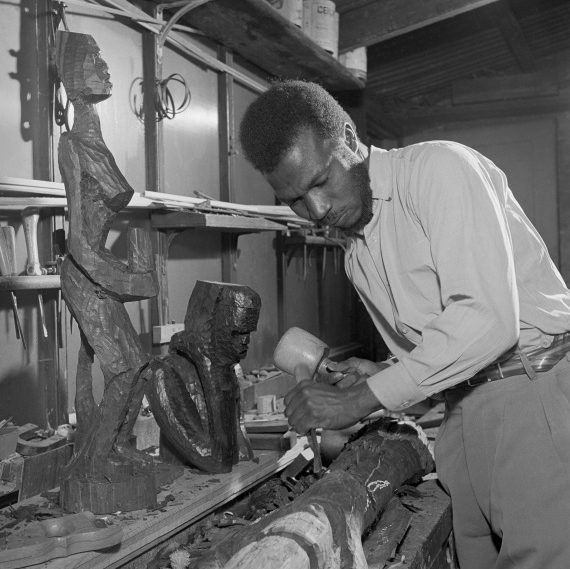 Taking place during the centenary of pioneering Nigerian artist Ben Enwonwu, this major international conference explores new positions on West-African Modernism before and after Independence. Jointly hosted by Bea Gassman de Souza, independent curator and Kerryn Greenberg, curator, International Art, Tate Modern, this one and a half-day conference is a unique opportunity to examine strategies of cultural independence and to reflect upon the impact of transnationalism and de-colonisation in art criticism and museum collections today. Positioning Nigerian Modernism launchs on the evening of September 28, with a keynote lecture by Chika Okeke-Agulu; artist, art historian and author of Postcolonial Modernism:Art and Decolonization in Twentieth-Century Nigeria. This is followed by a day-long conference on September 29, featuring sessions on key aspects of African modernism, Nigerian modernism and its legacies today, including Modernism and Independence in West Africa and Collecting Modern African Art:1950 -2017. This landmark event brings together the major institutions and thinkers at the forefront of post-colonial and transnational thought and practitioners of these approaches in a global institutional context. Collections and institutions represented include the University of Lagos, Iwalewahaus and the Smithsonian American Art Museum.